Capable of accommodating up to eight guests at a time! 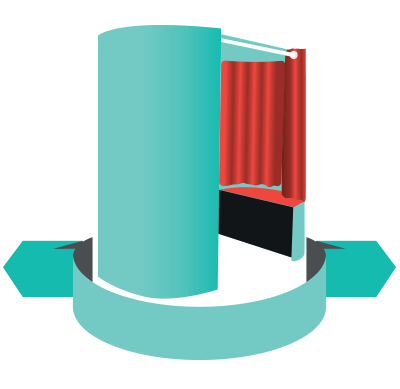 Our oval shape booths are easy to assemble, your fully trained photo booth attendant will have your booth up and ready for action within one hour of arriving at your venue. 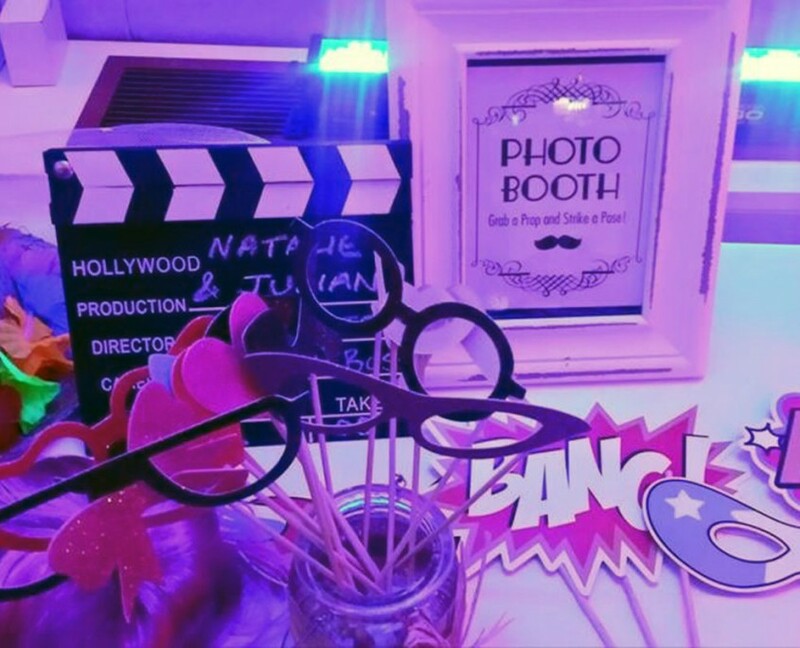 Set up and take down are all included in our package prices, so no hidden extra costs. 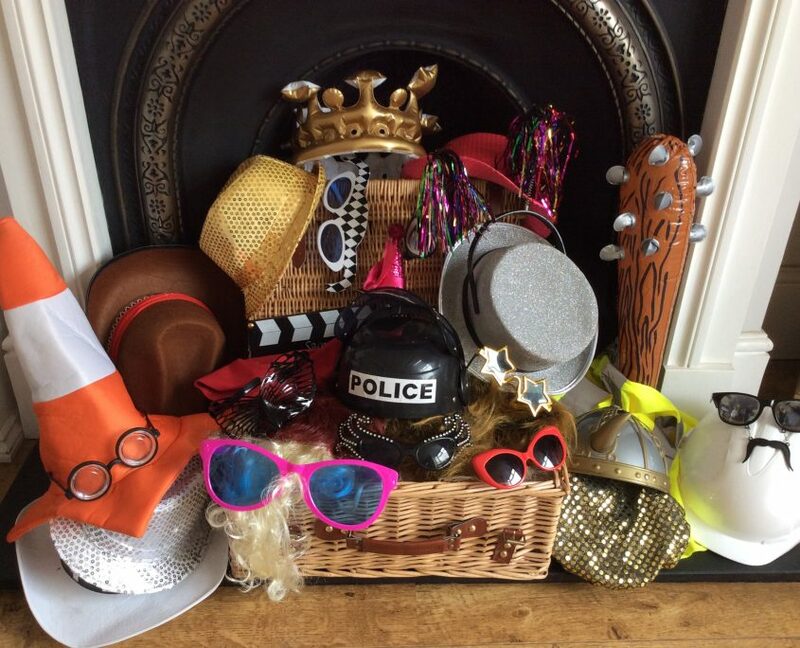 All of our hire packages come with an overflowing, bold and daring prop box! 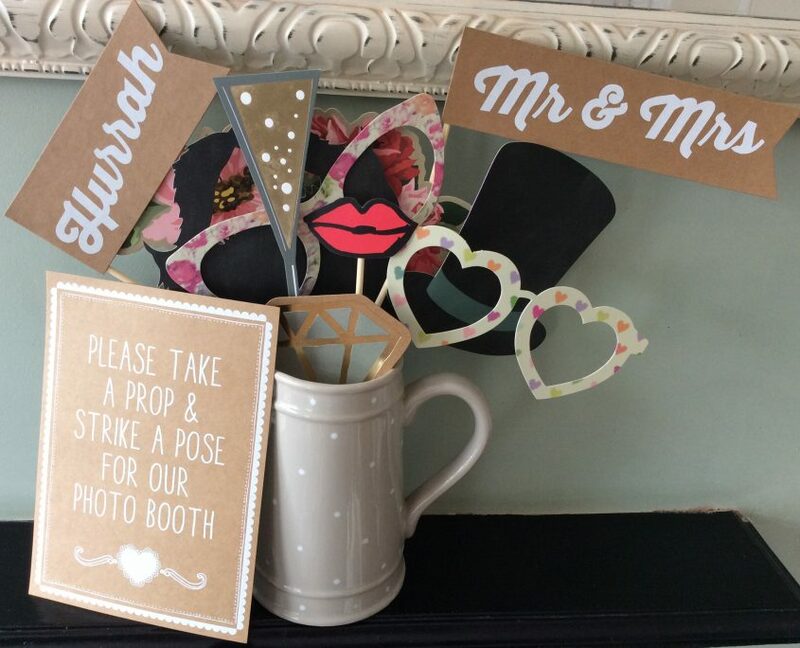 We love our props and we’re sure that you will too! From geeky glasses to giant inflatables, there’s something in that wonderful box for everyone, even your great auntie Sheila!